My presentation provides step-by-step guidance for instructors and trainers to tap into inspiring students through developing their mission and how that pursuit fuels their educational drive and development. Every student superhero has a catalyst that changes their lives and is the incentive to improve themselves and the world around them. Discover students’ origin stories and principal motivation to turn passion into positive projects and promote partnerships. 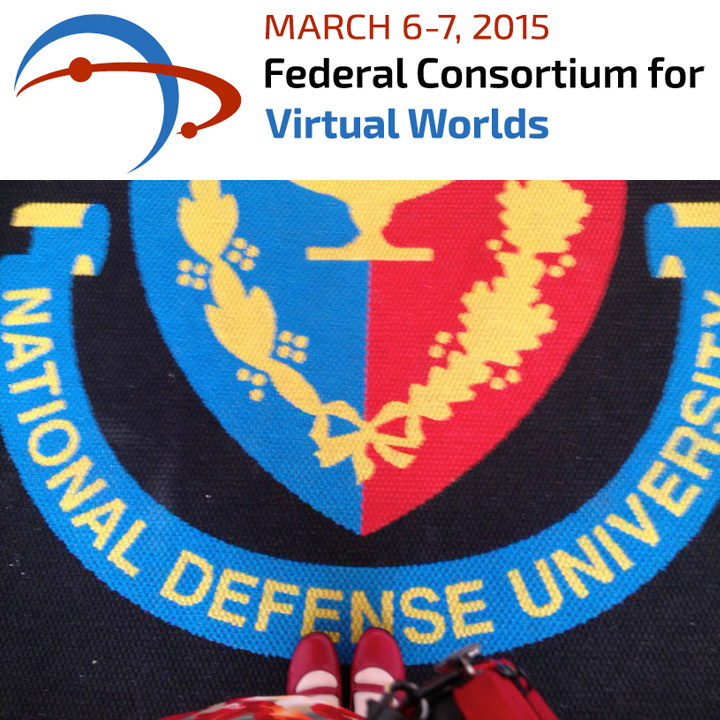 Virtual worlds foster flexible, imaginative play to reveal and utilize students’ individual stories. Create a safe learning environment where this vulnerable intersection transforms into a lesson of confidence, compassion, and connections with other superheroes. After exploring the events and elements of their influential story, implement transmedia storytelling through multimedia, blogs, social networks, and virtual world engagement to support student centered success and unique learning styles while inspiring universal listening, inquiry, and teambuilding. 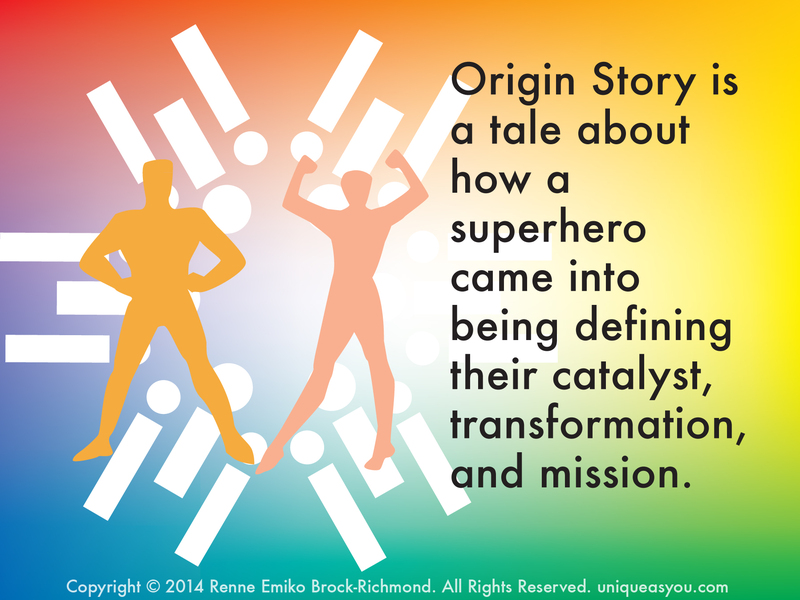 FAQ to Renne: Do superheroes wear tights? Question: Do all supeheroes have to wear tights? Answer: No, they don’t. But, clearly I do. I love tights! Always have, always will! 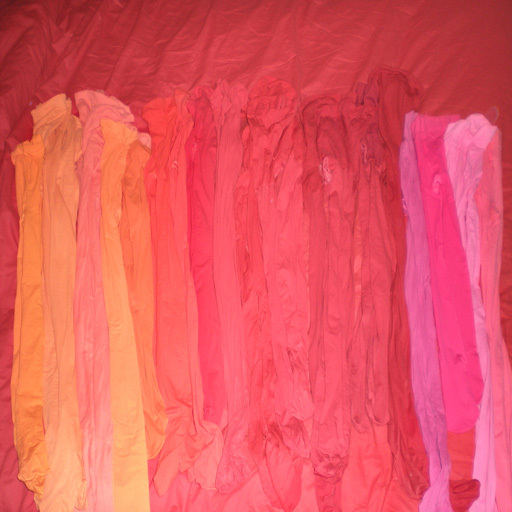 This is a photo of some of my tights on the bed after doing laundry. A side question I always get, “Where’s your cape?” No capes! I think Edna from The Incredibles made this very clear why you would not want to wear one. As a superhero you have to think style and safety! This afternoon, Sequim's blue hole surrounded by gray clouds highlighted bright blooms in our garden. Sunny tulips symbolize love, optimism, and charity.